This has been a greatly anticipated book on my list of must reads for 2015. I read the first two books in the series before I started this blog and I was very fortunate to have somebody recommend this series. When this book came out, I was so lucky and just happened to win Holly’s (an amazing blogger’s) giveaway. So I ended up with this amazing book. The third book continues on with the struggles of Penryn trying to protect her family from the angels and ending this war with them for all. It takes me a while to get back to a series, especially since I waited so long for this book. I forgot all of my emotional attachments to it. Whether it was towards the characters, the plot or the writing style of Susan Ee. It didn’t take long for me to immerse myself into this world that Susan crafted and I fell in love with it all over again! 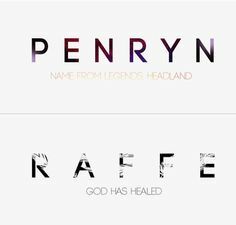 I fell in love with Penryn, Raffe, Raffryn and the Watchers! Now onto the actual analysis and review. There is a very wide range of characters in the series making it very exciting. 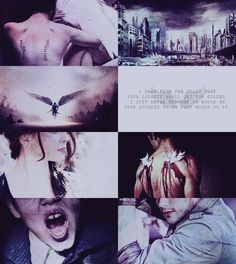 There is Penryn’s “crazy” mother who comes up with amazing ideas in this apocalyptic world. There is Paige who is a monstrosity of a sister. There is Penryn who is very tough, strong and an independent heroine and finally, Raffe, a sweet angel that you fall in love with… The wide range adds flavour and diversity which makes every book better. The characters are also have a great sense of humor since this is a dark world after all. I found myself constantly laughing which is hard to believe when people are being killed in this world and Penryn is constantly in danger. Sometimes, book characters are very unrealistic but in this fantasy like world, the characters can still be real. Penryn has personality, character and this general impeccable feeling with her. You can tell she has morals, that she is caring, kind, persevere and stubborn. The players in the game were all crafted very well. There were so many twists and turns in this book. Susan never runs out of ideas and there were so many surprises. There were new worlds we were brought to, new settings and the plot allows us to deepen out idea about characters like Beliel. I wish I could say more, but everything mentioned about the plot will spoil something! It is very frustrating. You guys should know that there isn’t one moment you get bored. Literally, it’s one of those “one-sitting” books. GOD THE TENSION! You can feel it as you read it. Tension and romance never overpowers the series. In the second book, Penryn and Raffe never kiss. I wasn’t expecting much, but this book starts off with romance. I REPEAT IT STARTS OFF WITH AMAZING ROMANCE AND SOME KISSES! “‘So if it’s not a pig farm that you want, what is it?’ he asks. Get ready for a fun, emotional roller-coaster. It’s just amazing and I fell in love with Raffryn. The coolest part was that Susan Ee ended up retweeting me! AHHHHHHH! I made a pun and she loved it guys! #Raffryn PENRYN AND THE END OF DAYS WAS AMAZING! THANK YOU @Susan_Ee FOR MAKING MY LIFE POOKY BEARABLE! Read this book! It was amazing. Characters are realistic, the plot is exciting (what a treat) and RAFFRYN AHHHHHH! Please read it! The ending was slightly a disappointment, because the huge buildup led to a boring explanation behind everything … I think I was expecting too much so try not to expect way too much. Don’t be me. Earl Grey Creme Black Tea is a classic for me. It is dark, and full of intensity. 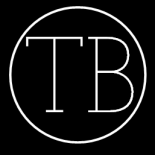 Posted on June 18, 2015 by teamingwithbooks. 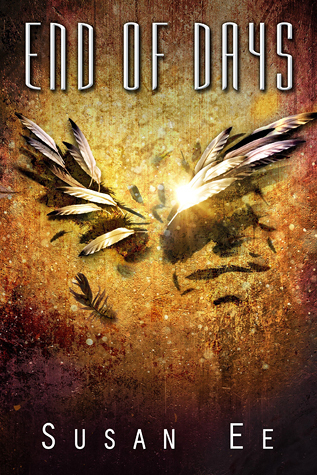 This entry was posted in 4.5 Stars, Angels, Bitter/Dark Tea, Cliche, Dystopia, Young Adult and tagged Books, Earl Grey Creme Black Tea, End of Days, Susan Ee. Bookmark the permalink. Have you read it yet? How did you like it?